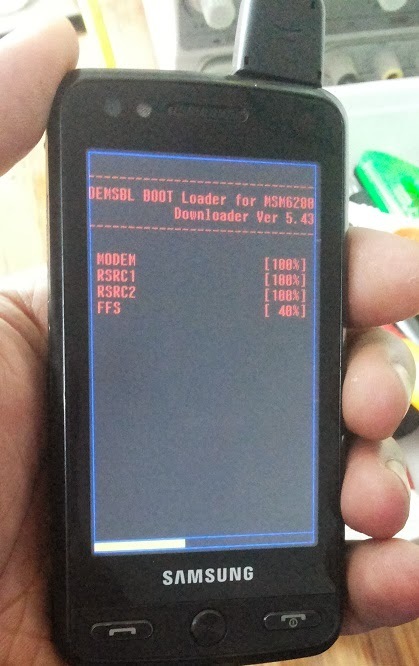 Here is the process how you can flash the Samsung M8800 using Multi_Loader, the flashing process of Samsung M8800 is given below. 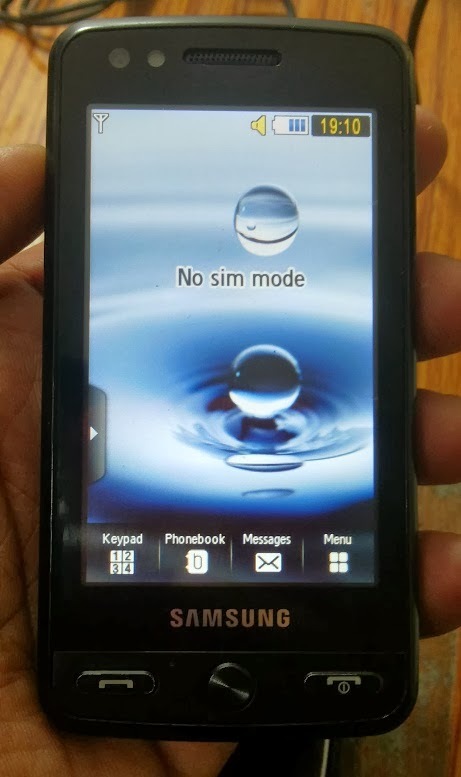 Wait for sometime to finish the process and now the Samsung M8800 has been successfully flashed, remove the USB Cable and Battery and put the battery back to the phone and switch on. Can you give the exact link to download the firmware?